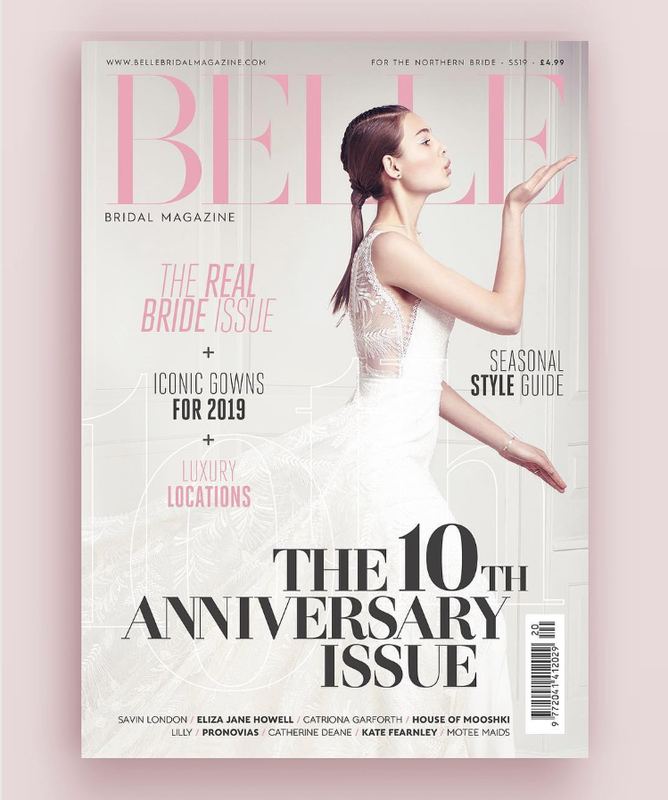 Available now for pre-order is the most beautiful edition yet of Belle Bridal Magazine, their 300 page 10th anniversary collectors issue! I am so proud to be one of the creatives that has been working with them for years now and to be part of celebrating this amazing magazine turning 10 years old. It was a wonderful day working with an amazing team and I hope you love the cover and what’s soon to be revealed inside as much as I do. If you remember not so long ago I was in Morocco working on a breath taking shoot, all of which will be uncovered finally in these pages too. Watch this space for more in the future or visit the Belle Bridal website to pick up a copy shipped anywhere in the UK for just £6!